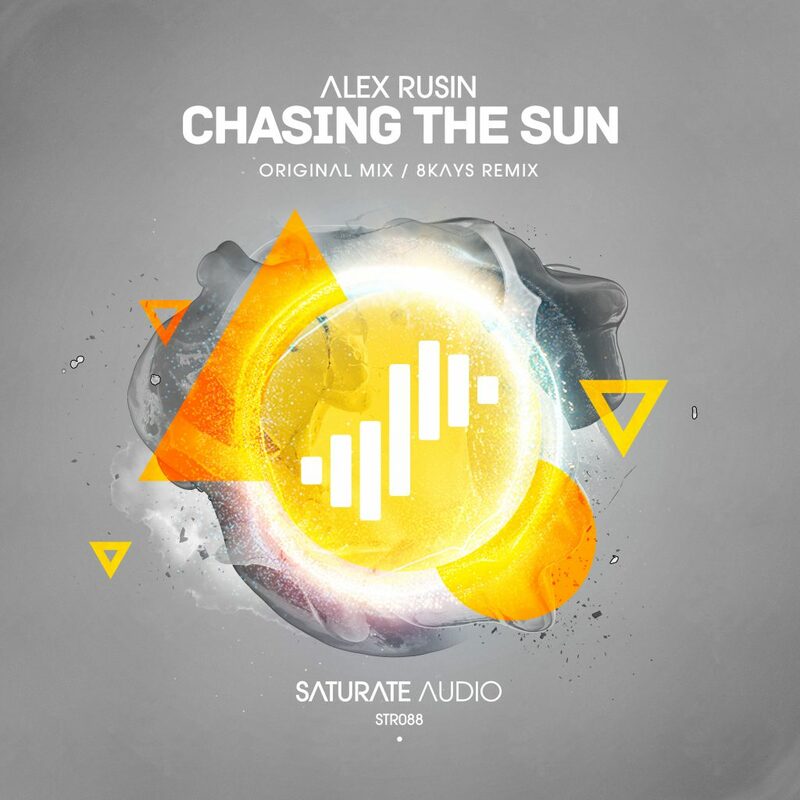 Alex Rusin continues our journey with the highly immersive “Chasing the Sun”. With energetic basslines, pumping grooves, sparkling synths and Balearic summery guitar riffs that brings in your mind your favourite holiday moments. On remix duties, is 8kays with a very interesting deep dark, tech approach. A release, that makes you wait for warm sea waters, golden beaches and the sun. Summer is getting closer!